Welcome to Married In Chicago! Hello #ChicagoBrides and welcome to Married In Chicago! 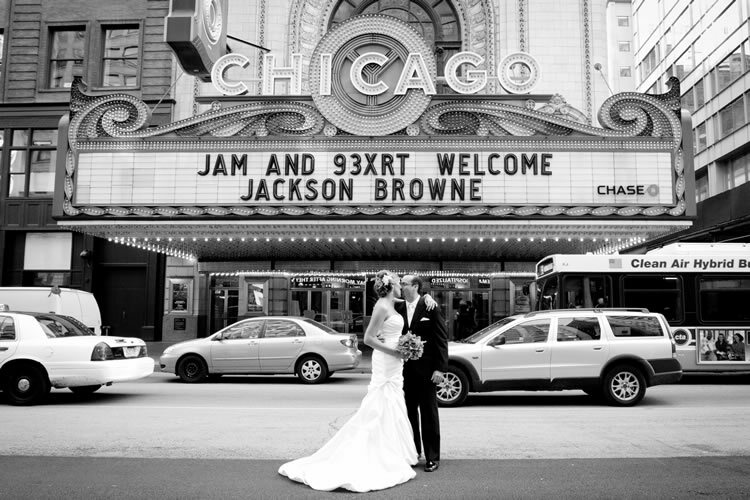 We are an online wedding resource dedicated to help you plan your Chicago wedding. From local Chicago vendor lists, unique Chicago wedding content and awesome social media, we are working on developing the site for Chicago loving couples. What is Married In Chicago? 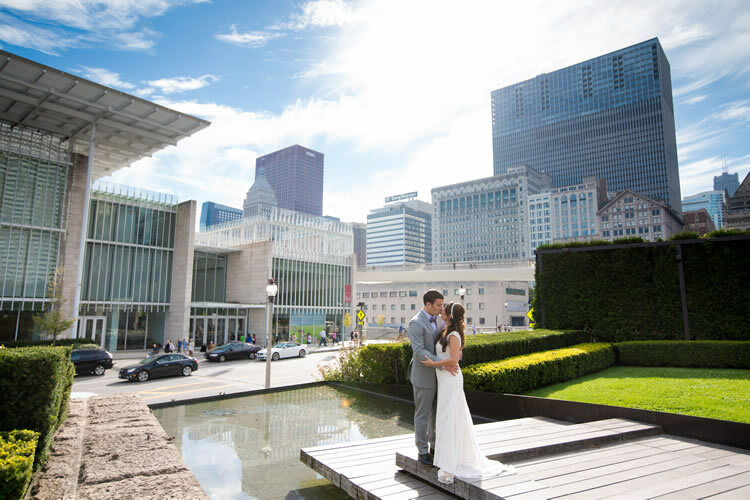 We are launching Married In Chicago as an online wedding planning resource dedicated to helping couples plan their wedding and connecting you the best suited, locally owned Chicago wedding vendors. We are experts at online wedding content and can’t wait to share some of Chicago’s top wedding stories with you. You can expect a ton of local Chicago wedding content, tips and advice. If you’re looking for vendors we’ll have them too! 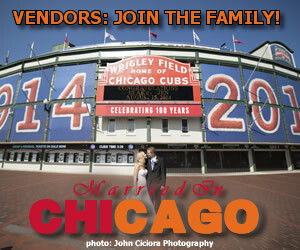 Our vendor lists will be the most comprehensive Chicago wedding vendor listings you’ll find. Know of someone who isn’t listed? Definitely let us know! Who Is Married In Chicago? 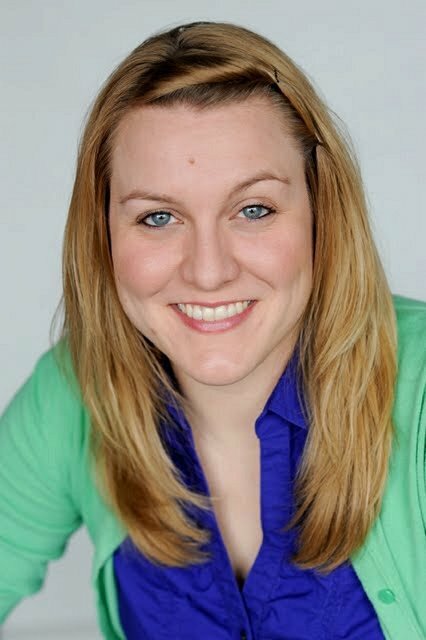 Jen Ganson is the Publisher of Married In Chicago. She loves Chicago and can’t wait to connect couples with awesome, local Chicago wedding vendors to make your day amazing. Leveraging her extensive experience in planning Chicago weddings and her bachelor degree in Journalism, she’ll bring the inside scoop to planning your Chicago wedding. 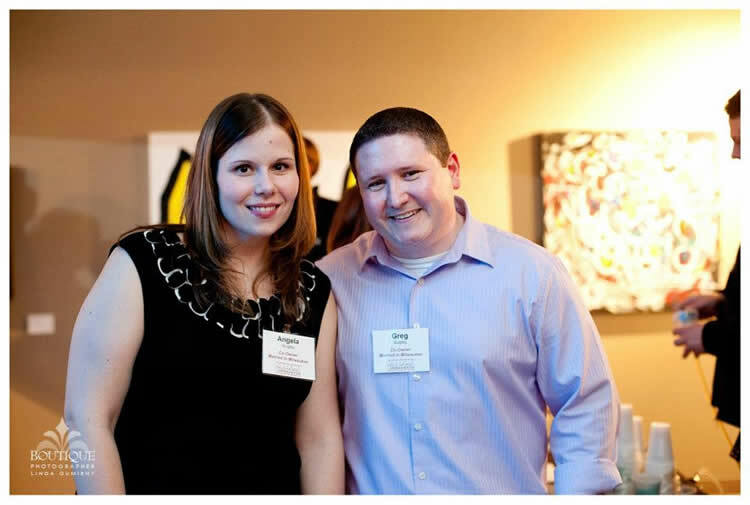 Married In Chicago was started by Greg and Angela Quigley, owners of Married In Milwaukee. We have been able to help thousands of engaged couples plan an awesome wedding by connecting them with locally owned wedding vendors and artists. 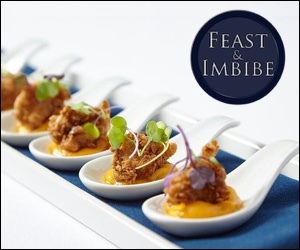 We partner with wedding experts in Chicago to bring you the most local content and are constantly working on unique ways to connect couples getting Married In Chicago with the best Chicago wedding vendors. Be sure to follow us via our social media for future updates!